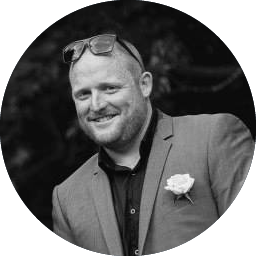 Currently residing in Auckland, Melbourne, London, Auckland, my roles have varied across frontend, backend and devops. I love getting my hands dirty with Golang and dabble with Objective-C from time-to-time. I've worked for the likes of Natcoll, WaveDigital, SitePoint and Saatchi & Saatchi. I enjoy code, coffee, beer, fishing and a good game of rugby. Don't be shy! Feel free to get in touch or download my resume. Matt is not currently available for contract work. 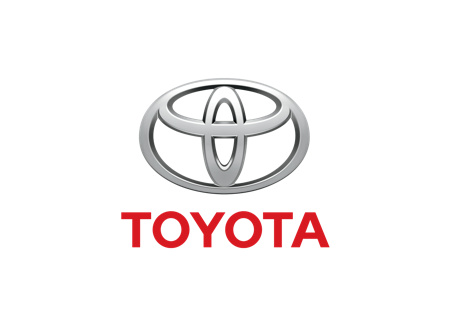 The Toyota Europe website was developed from ground up and integrates heavily with Tridion CMS. 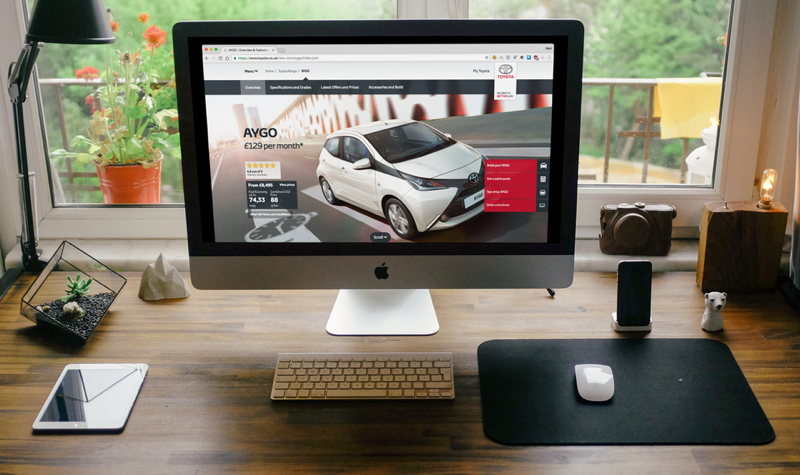 The site is completely responsive, multi-lingual and developed moduley to allow extensive customisation by the different Toyota markets. 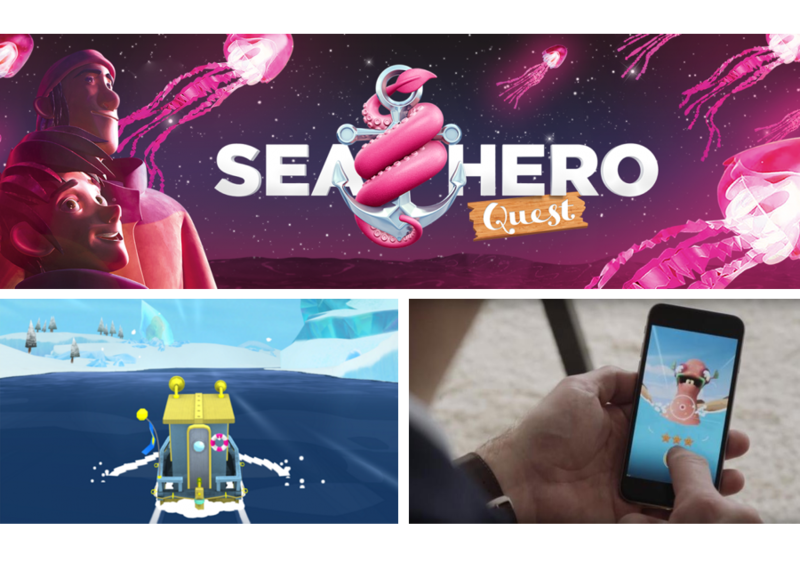 Sea Hero Quest is a multi-platform mobile game designed specifically to help advance the understanding of spatial navigation, and therefore understand one of the first symptoms of dementia. Downloads of the game since its global launch have tipped 2.5 million from a total of 193 countries. Game play has generated the equivalent of more than 9,400 years of similar lab based research. The result: the world's largest baseline study yielding important global baseline data for dementia research. 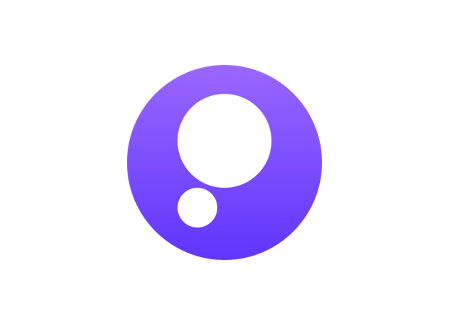 The app was been awarded with 9 Cannes Lions Award in 2016. 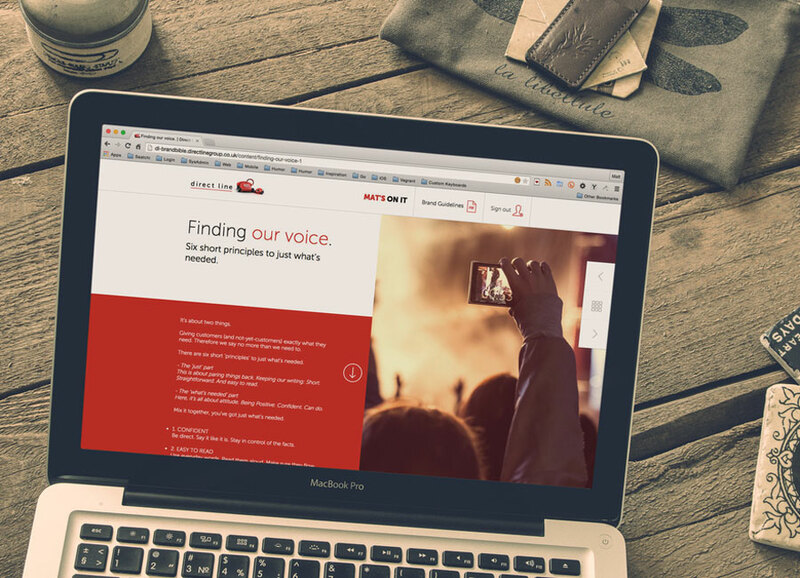 Direct Line had just undergone a huge brand transformation with the need arising to create a new brand positioning, identity and guidelines. This 'Brand Bible' was developed to engage and inspire staff as well as set the new boundaries to align all creative work going forward. The bible is an online platform developed to host all the brand's internal information, guidelines, history, awards, etc. 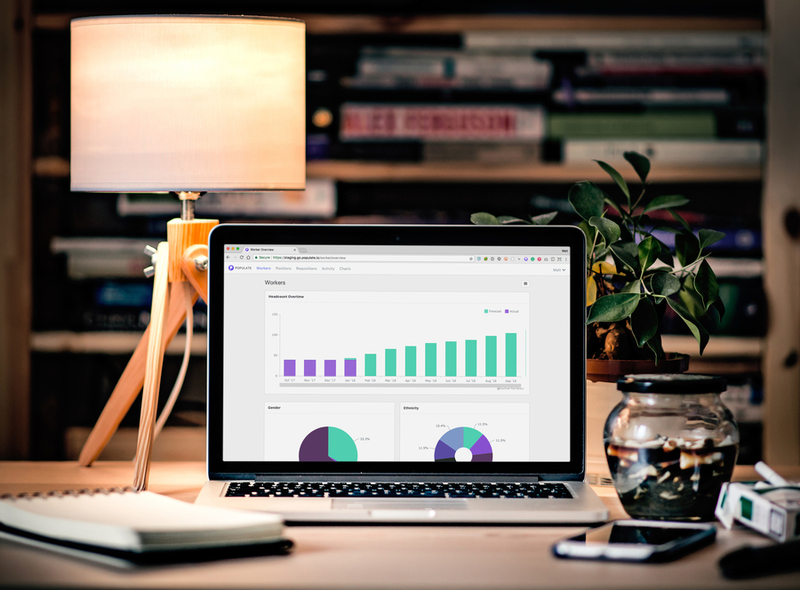 Populate was built to centralise all 'people data' for analysis, collaborative planning and new hire approval. Deployed to scalable, containered (docker) infrastructure at AWS, Populate is developed in Golang with an Angular frontend. I was the sole backend engineer for the application and also maintained various bits of the frontend stack from time-to-time. 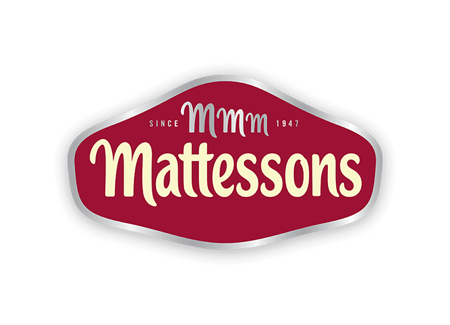 FRHANK, the world's first artificially intelligent snacking and gaming robot co-created by a social community, was developed to promote Mattessons Fridge Raiders snacks. 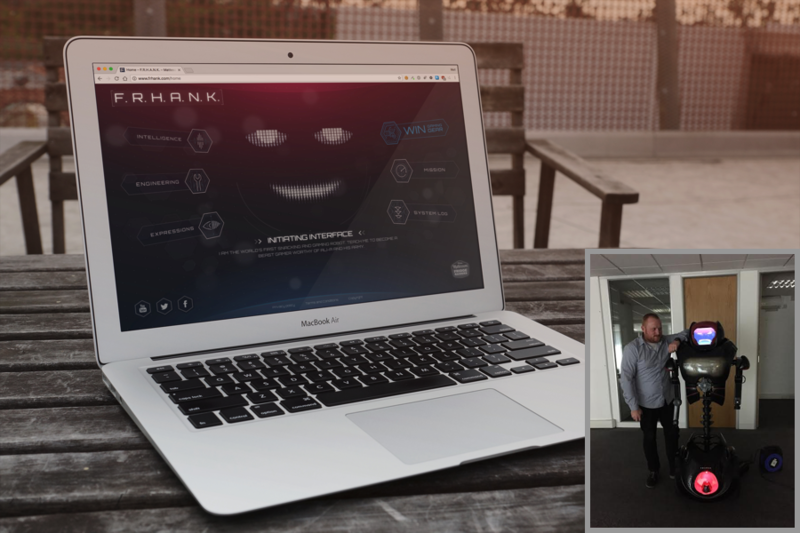 The web application was developed as a way for users to interact with the robot (FRHANK). The system is designed to populate the brain of the robot with user submitted intelligence and imagery which is then dictacted or displayed on the robot himself. 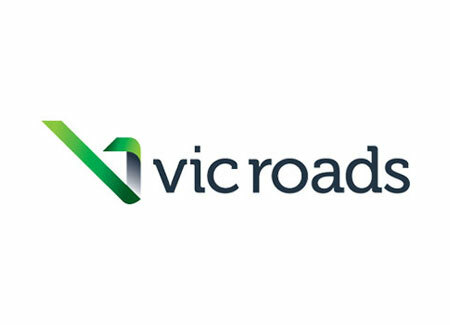 VicRoads needed a way to publish real-time travel information and emergencies to users on all kinds of devices (desktop, tablet, smartphone). 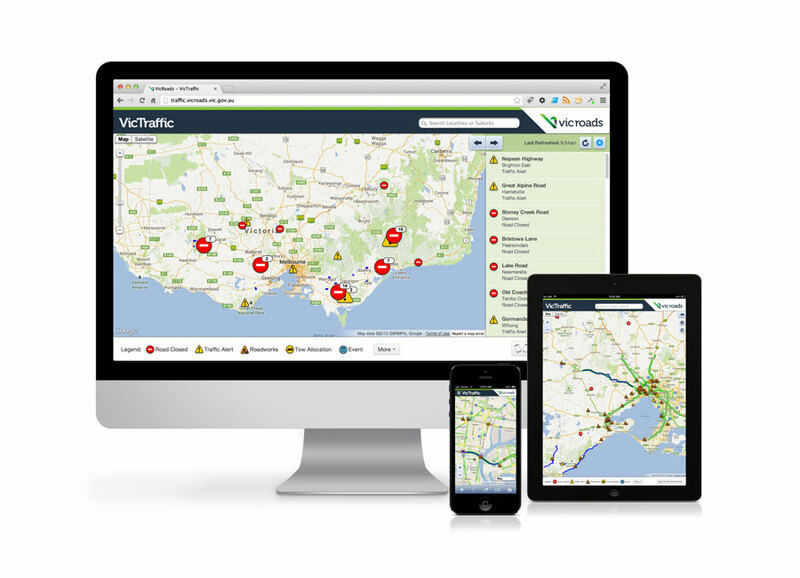 This suite of VicTraffic applications is backed by highly scalable infrastructure and consumes and consolidates multiple data sources into a single suite of user-friendly applications. This suite of apps was nominated for an Australian Mobile Award in 2013. 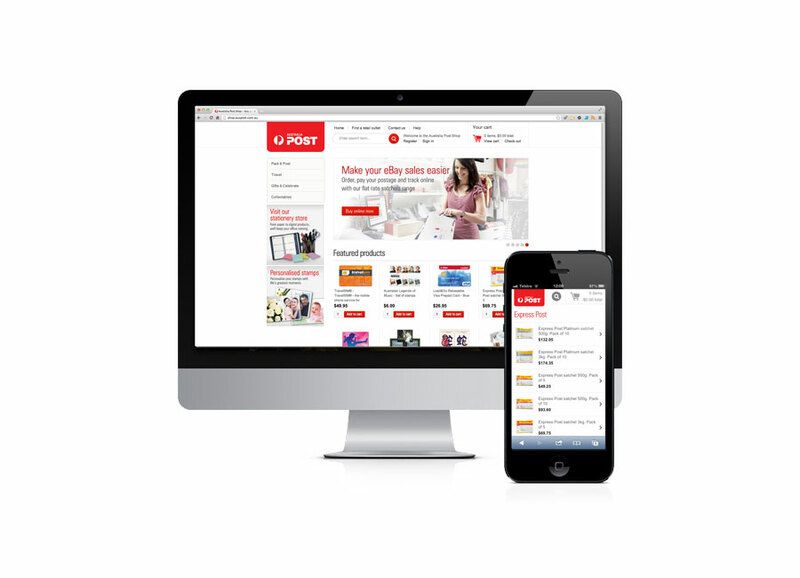 Australia Post were in need of a responsive rebuild of their existing online shop. 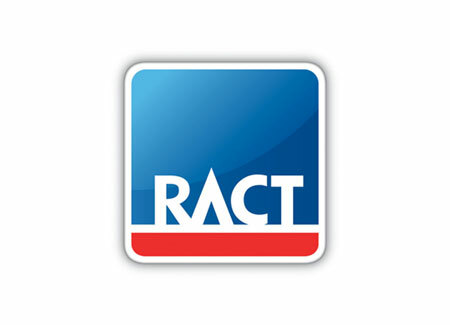 Their main aim was to provide a better experience to their mobile customers. Since building this mobile solution, Australia Post's mobile visitor numbers have more than doubled, with over 20% of visitors to the shop now using mobile devices. This app was developed so learner drivers can track their journeys using their phone's GPS. Supervisors and drivers are also able to sign off on their drives once they are completed. 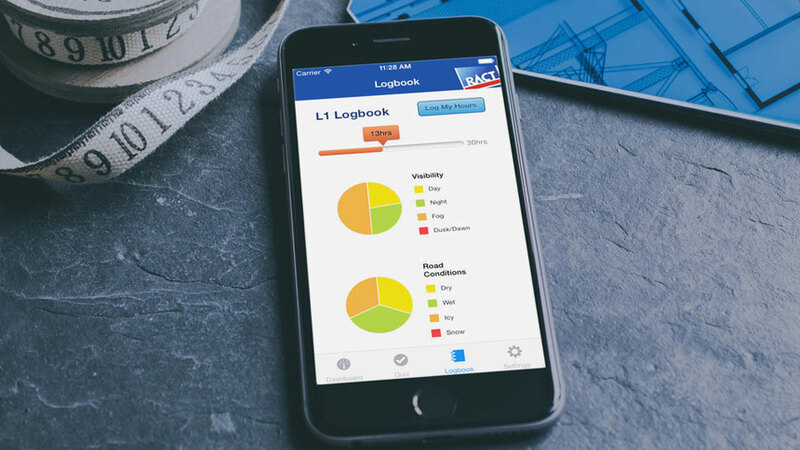 The app takes away the burden of completing your logbook of driving hours when learning to drive. This app won best within its education category for the 2014 App Design Awards. The University of Melbourne Dental School had been conducting assessments of their students using paper-based methods. 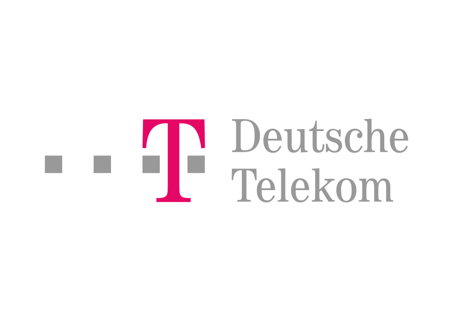 Results would then have to be manually translated across multiple systems, hence they were keen to find a better solution. 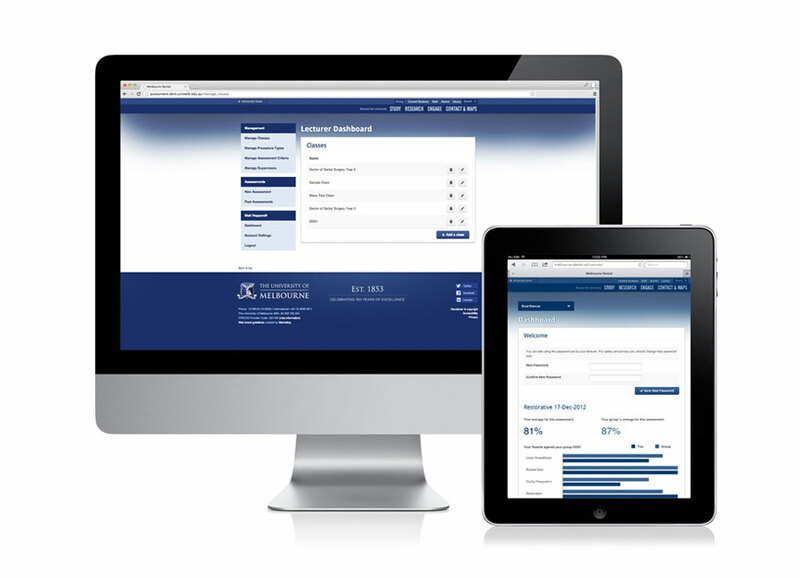 This system was developed to allow lecturers and students to record, track and compare results of their studies throughout the year.